The former Two and a Half Men star played Lex’s nephew, Lenny Luthor, in the 1987 film Superman IV: The Quest for Peace. Now he'll play the iconic villain on Supergirl, starting with the 15th episode of the season. 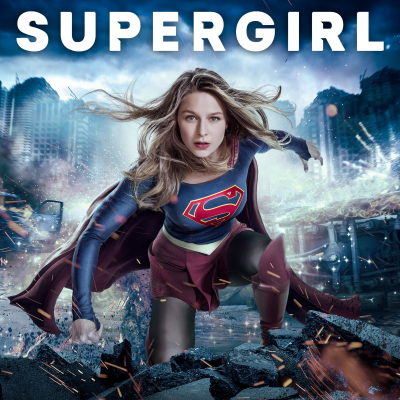 “We are enormous fans of Jon Cryer, and he was instantly our dream actor to play the iconic role of Lex Luthor,” said Supergirl executive producers Robert Rovner and Jessica Queller. “Jon is a super-talent, and the fact that he played Lenny Luthor in Superman IV brings an added layer of legacy to his casting. We’re beyond thrilled to welcome Jon to the Supergirl family.” Cryer tweeted of the news: "Finally, my profile picture pays off!"